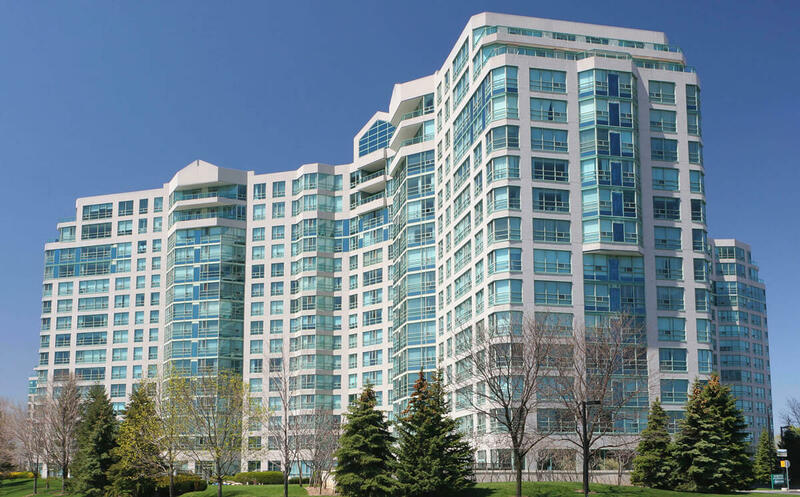 Assets America® offers multifamily loans and apartment loans on multifamily properties (properties with five or more units), including apartment buildings and large condominium projects. Our apartment loans and multifamily financing options include multifamily construction loans, multifamily acquisition loans, multifamily refinance loans, and multifamily bridge loans. Loan to Cost Ratio: This denominator includes all costs to build the apartment building complex. We offer apartment construction loans with a loan to cost (LTC) up to 80 percent (80%), although we can go higher in certain situations. Loan to Value Ratio: This ratio compares the size of the multifamily loan with the fair market value of the apartment building property. We offer apartment loans LTCs up to 80%. Debt Service Coverage Ratio: DSCR is defined as the multifamily property’s net operating income (NOI) divided by its annual debt service. We look for DSCR ratios of 1.15 or higher. Fannie Mae (the Federal National Mortgage Association or FNMA) offers its Delegated Underwriting and Serving (DUS) program for mortgage-backed securities (MBS) backed by multifamily properties. In most cases, each MBS is backed by a single multifamily property. Lenders in the DUS program perform their own underwriting, approval and loan servicing, within Fannie’s overall guidelines. Fannie guarantees its partners’ multifamily loans are paid on time and repaid in full. Fannie Mae multifamily financing is selective in regards to the financial strength of borrowers. In addition to the DUS program, Fannie also offers programs for affordable, senior and student multifamily housing. Freddie also offers Small Balance Multifamily Loans of $0.75 million to $7 million, though here at Assets America®, our minimum loans typically start at $5 million. Freddie Mac multifamily financing is selective regarding the financial strength of borrowers. Multifamily bridge loans are used for multiple purposes. These bridge loans can be used for the acquisition of multifamily vacant land, for multifamily construction funds, and for the lease up and stabilization of apartment building property (multifamily stabilization is considered to be 90% leased for a minimum of 90 days, though 95% leased for 180 days is preferred). With greater than three decades of experience, Assets America® has developed a network spanning literally thousands of regional and community banks to fund all kinds of multifamily loans, from multifamily property acquisition to apartment construction loans to apartment building refinancing. Unlike HUD loans, apartment loans from banks require underwriting that assesses the creditworthiness of the borrower. For borrowers with good credit, a bank loan offers fairly low interest rates and doesn’t necessarily have as long of a list of requirements you will find on governmental multifamily loans. Life insurance companies offer very competitive rates for large balance apartment loans, although they often provide less leverage (lower LTC) than other multifamily loan sources. This is especially true for cash-out refinances. Generally, life companies are extremely selective and extend multifamily loans on only the highest quality, Class-A apartment loan projects. Mezzanine construction loans are employed when the borrower seeks a higher level of leverage than can be provided on the primary debt (the first mortgage). Mezzanine multifamily loans are junior to primary debt and are collateralized by a second lien on the multifamily property and/or by the borrower’s private preferred equity. Mezzanine construction debt is handy if your primary, non-recourse multifamily financing has a 55 percent LTC limit that you wish to increase by adding additional debt to the capital stack in order to increase the total multifamily funds available to construct the apartment building project. You can generally obtain up to 90% combined loan to value (CLTC) on a multifamily mezzanine loan financing, which may offer features such as non-recourse terms and interest-only payments. The term of the secondary multifamily mezzanine loan is coterminous with the primary multifamily loan. Multifamily Private Money Loans from accredited multifamily investor funds and other non-accredited multifamily investor funds as well, is often used to source bridge loans at or near the beginning of the apartment complex construction phase, and can also be used for multifamily acquisition, multifamily rehabilitation and other multifamily loan requirements. Typically, money from accredited investors is pooled together under professional management and invested in projects like multifamily buildings. However, due to the higher interest rates of private money loans, higher points, and in general substantially higher closing costs on private money multifamily loans, a clear exit strategy is paramount to the overall success of the apartment project. Assets America® works with a network of private money lending sources to finance apartment loans from acquisition, through construction and generally, Assets America® will source and put together the entire debt stack from acquisition through construction (see below 3D rendering of a mixed use development, multifamily over retail; 3 over 2), through multifamily takeout loans. Mortgage terms range from 10 to 35 years, or 75 percent of the estimated life of the physical improvements. These are FHA-insured loans for multifamily construction or substantial apartment loan rehab projects. The insurance is available to HUD-approved lenders. This loan is fixed-rate, non-recourse, low-cost and high-leverage. The take-out phase fully amortizes over a 40-year term on top of a three-year, interest-only construction phase (total term of 43 years). HUD loans are based solely on the property’s value, without reference to the creditworthiness of the borrower. Underwriters evaluate the property’s location, projected NOI and the developer’s overall track record. HUD 221(d)(4) multifamily loans require a pre-review process by the Department, adherence to wage standards, a bonded contractor and annual audits. Up to 10% of gross floor space, or 15% of gross income, can be associated with commercial and retail space. Borrowers must be bankruptcy-remote, single asset entities, and can be either for-profit or non-profit. Mortgage insurance is required. Stabilization must be projected within 18 months upon receipt of the Certificate of Occupancy. The Mortgage Bankers Association offers Multifamily Market Research tools. Find a curated selection of headlines about commercial lending from National Mortgage News. The US Department of Housing & Urban Development provides visitors with resources, press releases, FAQs, and news. The US Department of the Treasury has a resource list for Energy Conservation and Green Building Resources. The Office of the Comptroller of the Currency also supplies resources and guidance concerning Multifamily rentals. 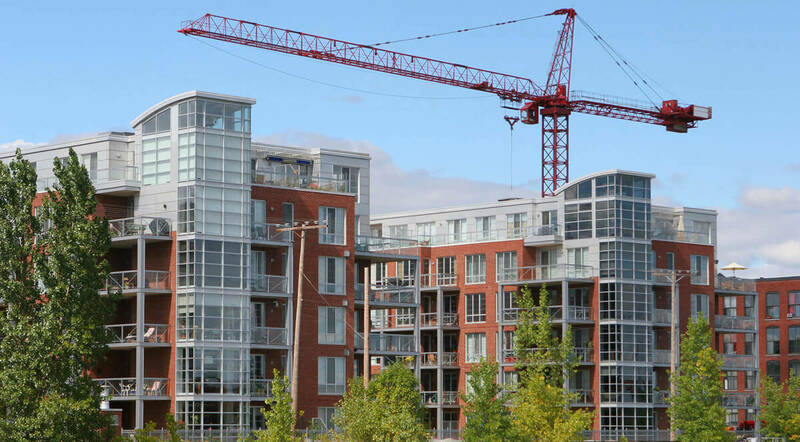 When you need a multifamily loan for a large apartment building project or large condominium project, turn to Assets America®, a large transaction commercial expert with greater than three decades of experience. We provide second-to-none, personal service with outstanding results! Call us today at (206) 622-3000!